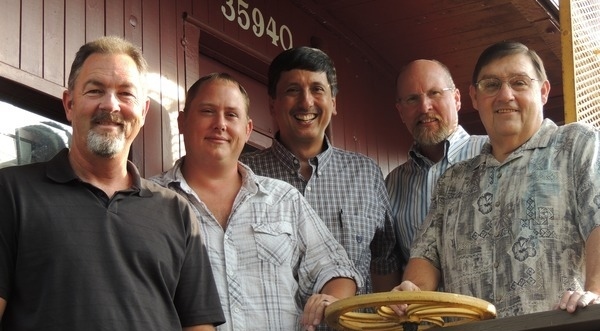 Music on Main is excited to announce that The Idle Time Band will be performing on February 28th. 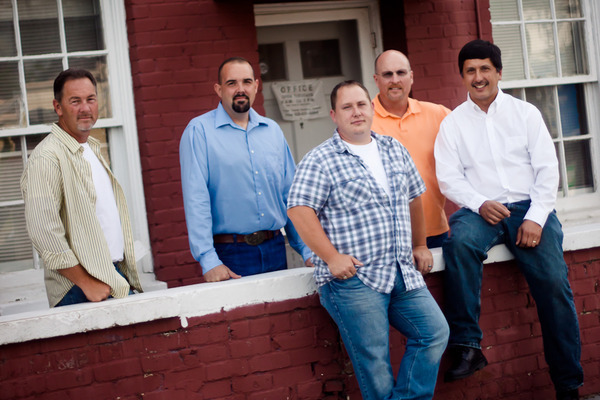 The Idle Time Band is a bluegrass band based out of Taylorsville, NC. To find out more about the band, visit their website. Tickets will be available for purchase here, on February 11th. Just spent a wonderful evening enjoying the Idle Time Band at Talia’s. Music on Main has provided yet another night of great music.